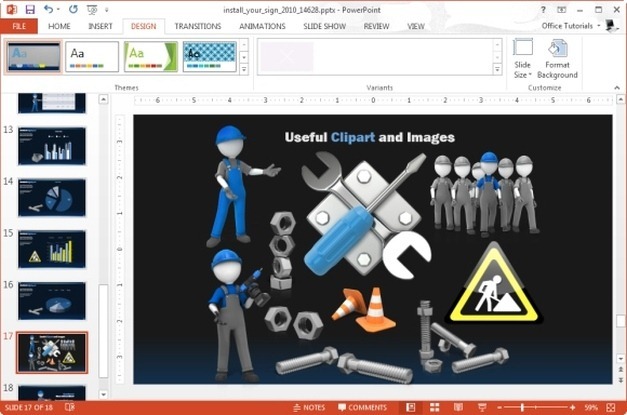 It’s quite rare to find a well-crafted presentation template on topics related to repair and construction. This is why one might have to go through professional help or hours of work to create a nice presentation for a construction project or repair service, to impress customers. However, with the help of animated templates, you can save your time and money and instantly impress your audience with the help of interesting video animations and professionally designed slide layouts. 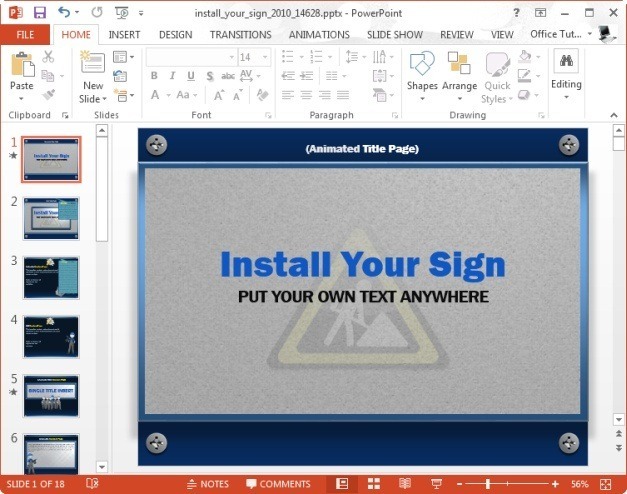 Install Your Sign is a construction template for PowerPoint with a handyman video animation. 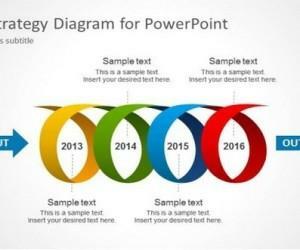 This template can be used for various types of presentation topics related to repair, development, construction, road safety, academic presentations and the like. 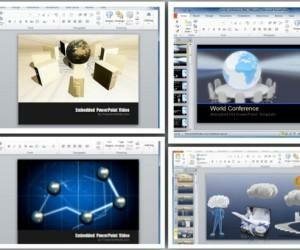 Related: Also check out our collection of Free Construction PowerPoint Templates. 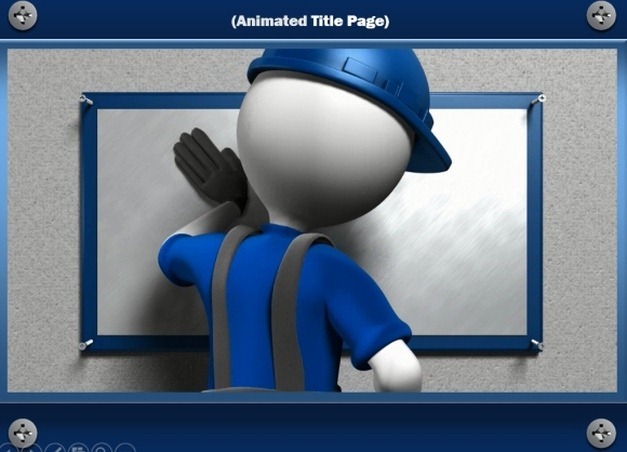 The template starts with an opening slide with a video animation of a handyman installing a sign. 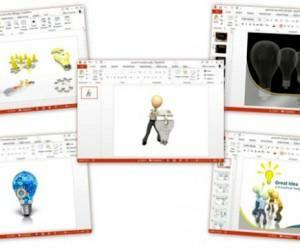 This animation can be customized in PowerPoint by adding your own title and logo. 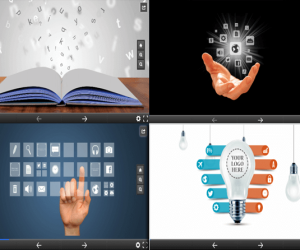 The video animation is followed by a range of sample slides with useful clipart images that you can use for making presentations on a variety of relevant topics. These images include clipart of road signs, handyman stick figures, tools, screws, etc. 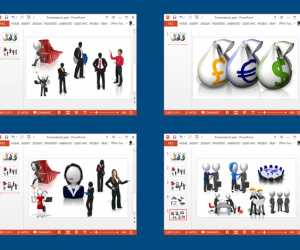 Using the multiple sample layouts you can create impressive slides by merely adding your own content or repositioning the clipart within and between slides. 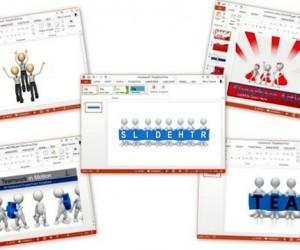 All sample layouts provide a specific type of format which can aid in quickly creating relevant presentation slides. 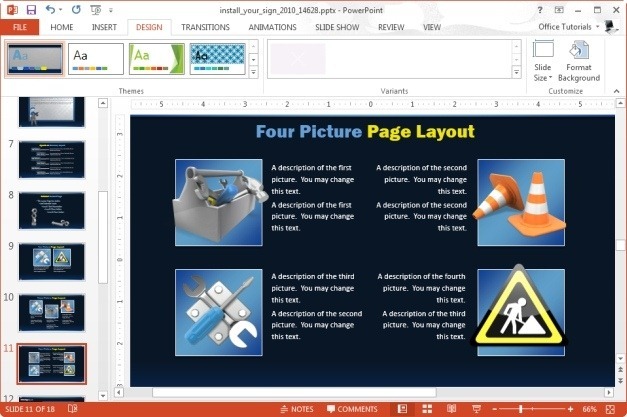 These include picture, SmartArt, agenda and summary, graph and table page layouts.